"Thanks to Mr. Khan-Magomedov's pioneering efforts, Rodchenko's achievement can be appreciated as never before. 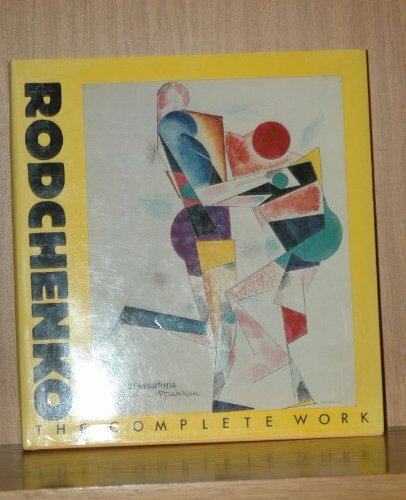 Far from being an ideologist in an artist's frock, Rodchenko emerges as a wonderfully independent figure, who yearned to view the world with fresh eyes, freed from the filters of 19th century style and modernist convention."--S. Frederik Starr, New York Times. A chapter on Rodchenko's photographs places that work within the social and political context in which the artist worked, and contains numerous little known images and texts.